FINALLY! Opportunity to own spacious Lake Village Twnhm. 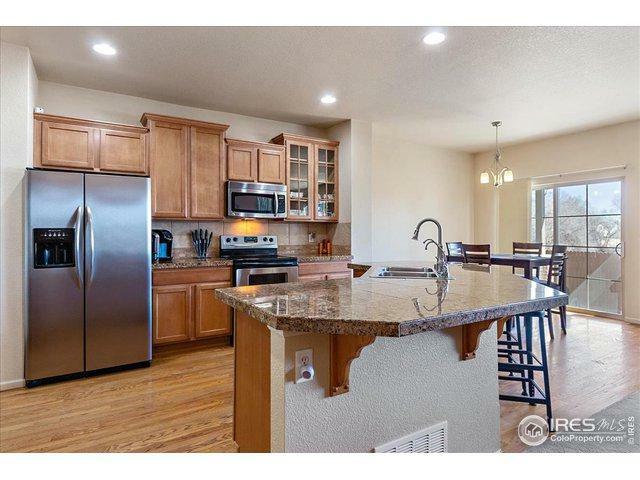 Lt & open lg entertainers island,dining,cozy frpl, mud room & family rm! Upper lv features 3 lg size bdrms, walkin closets, w/5 pc master ste & office space!Fully fin basement provides media/play areas w/storage. 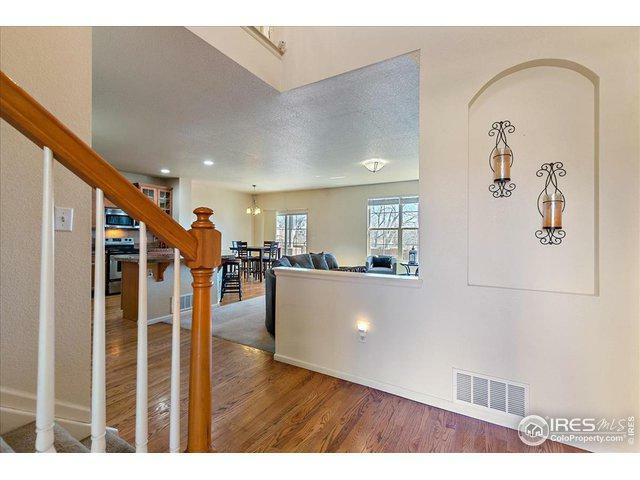 Enjoy outdoors on back patio w/plenty of space. Oversz attached 2 car garage w/workspace, afford. 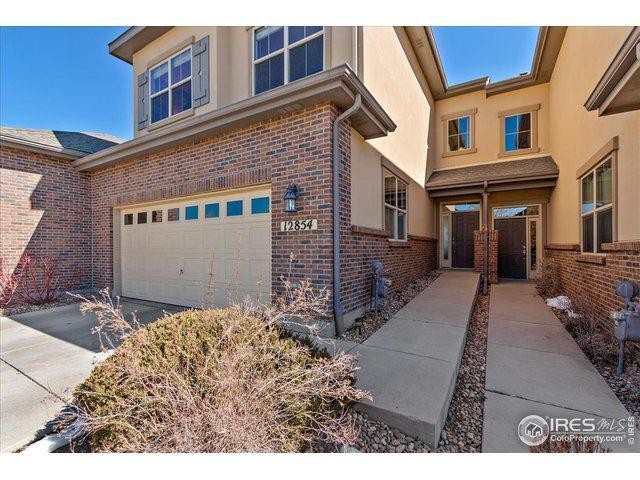 HOA maint free living, close to dining, parks, trails, zoned for coveted Adams 12 5 star schools!Dont miss out on this one! 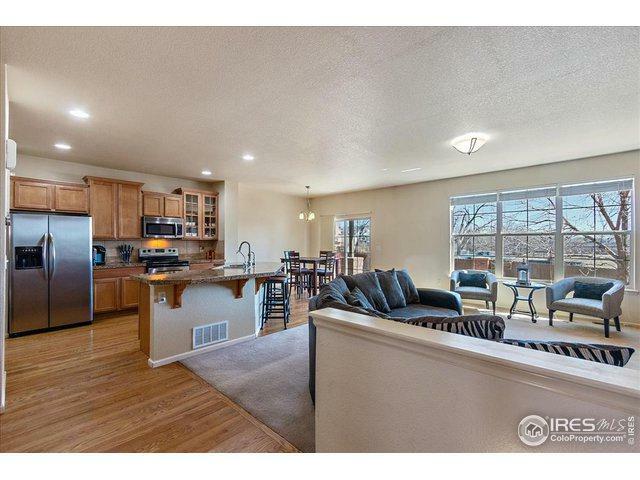 Listing provided courtesy of Nicole Brandt of Re/Max Alliance-Arvada.